04 Do You Want To Win? 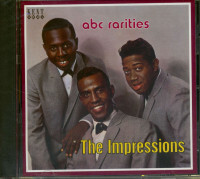 Without the richly burnished baritone leads of Jerry Butler, who had fronted their soulful breakthrough ballad For Your Precious Love (you'll find it on our 1958 disc), The Impressions were finding it hard to come up with a second hit. 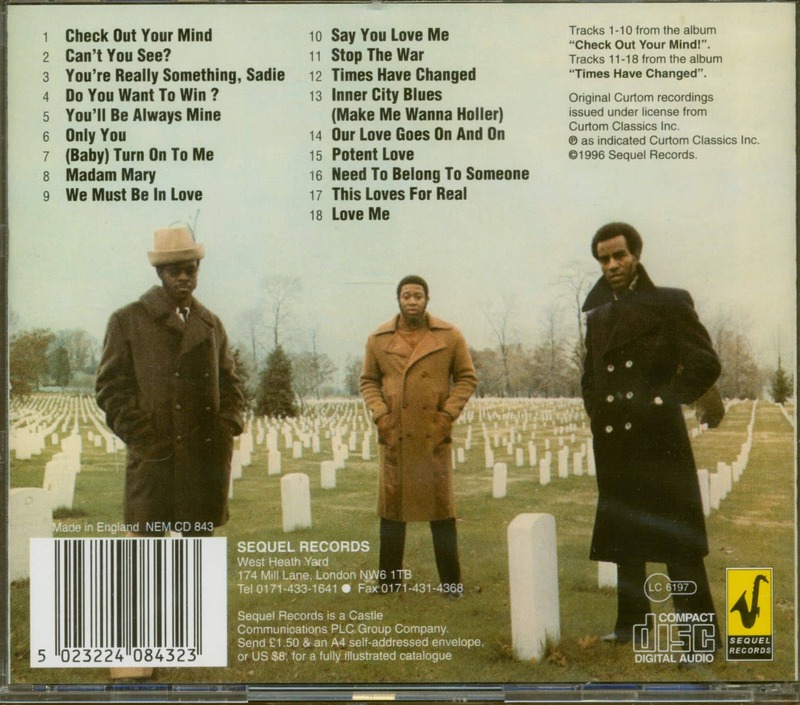 Butler had quit the Chicago group amidst jealousy from some members over Vee-Jay Records unexpectedly giving him featured billing on the single. 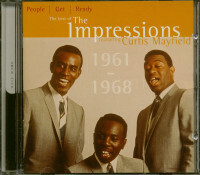 Chicago native Curtis Mayfield, all of 16 when he played guitar and sang high tenor behind The Ice Man on For Your Precious Love, took over lead duties for The Impressions. He'd attended Wells High School while living in Cabrini-Green, the massive housing project on Chicago's near North Side. 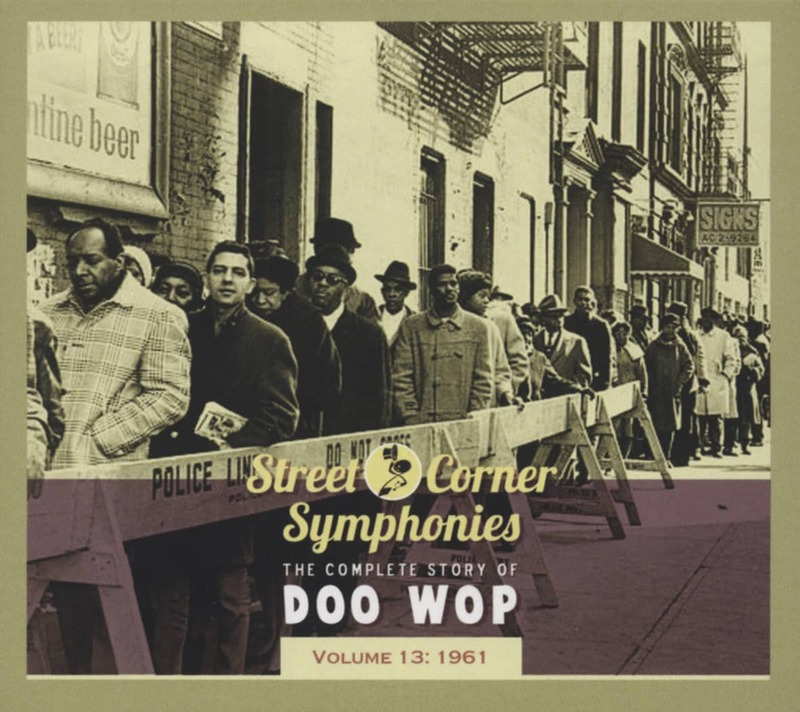 Even before that, he doo-wopped with The Alphatones on the West Side and sang hymns with the Northern Jubilee Gospel Singers. That's where he took up guitar, tuning his axe to a very unusual F# chord that gave Mayfield his highly distinctive sound. 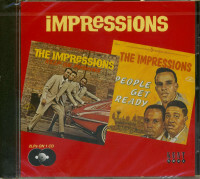 The Impressions brought Fred Cash up from Chattanooga, Tennessee to replace Butler. He'd been in The Roosters there along with tenor-singing brothers Arthur and Richard Brooks and baritone Sam Gooden, who now comprised the rest of The Impressions. With Mayfield's airy high tenor out front, the quintet stuck around Vee-Jay's Abner label for a short while, but A&R man Calvin Carter didn't care for Curtis as a front man, so they were dropped. 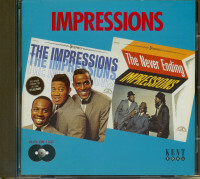 The Impressions made a single for Bandera Records, owned by Vi Muszynski, who had brought them to Vee-Jay in the first place, but Listen didn't reverse their fading fortunes. Curtis took a break to tour as Butler's guitarist, the pair co-writing three major R&B sellers for Jerry at Vee-Jay in 1960-61: the R&B chart-topping He Will Break Your Heart, Find Another Girl, and I'm A Telling You. "In the writing of them, we would mess around, he would wind up singing the hook with me. So we decided to record 'em that way, and it turned out very well," says Butler. "I think a lot of that had to do with the way Curtis played guitar." 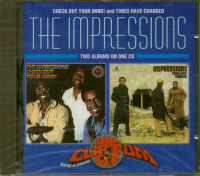 Eddie Thomas brought The Impressions to the major label ABC-Paramount, recording in New York with arranger/conductor Roy Glover, Jr., who decorated Mayfield's exotic Gypsy Woman with castanets and hushed backing. Cut in July of 1961, Gypsy Woman was a #2 R&B/#20 pop hit late that year (another Mayfield ballad, As Long As You Love Me, was its flip side). 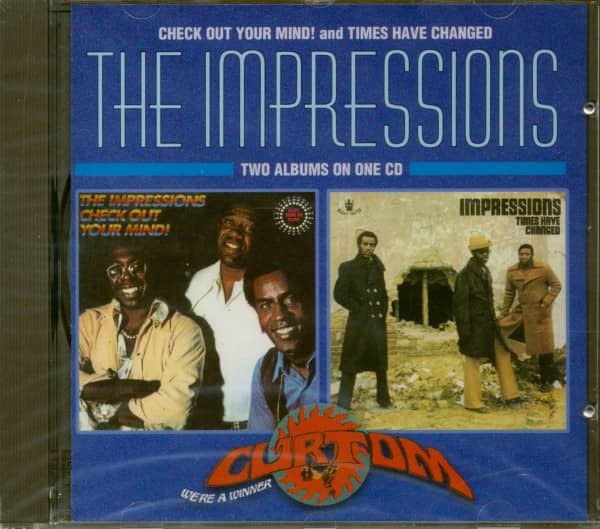 The Impressions were back. Customer evaluation for "Check Out Your Mind - Times Have Changed (CD)"